The peacock revealed Monday, the series has been cancelled after three seasons. The series is currently airing its third and final season. “NBC has allowed us to craft a television series that no other broadcast network would have dared, and kept us on the air for three seasons despite Cancellation Bear Chow ratings and images that would have shredded the eyeballs of lesser Standards & Practices enforcers,” Fuller said in a statement. “[NBC president] Jen Salke and her team have been fantastic partners and creatively supportive beyond measure. The drama series will wrap up its season 3 run by late August. 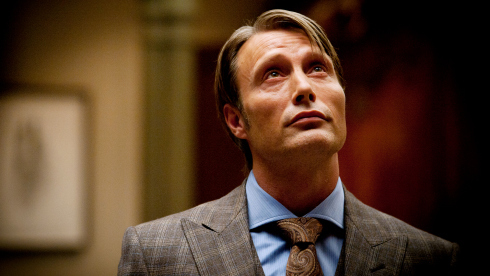 “Hannibal” airs 10/9c on NBC. It sure is going to be one twisty summer! “Weekly surprise guests who will unleash new twists into the game each and every week. This summer’s “BB Takeover” twist will feature a surprise guest each week who will appear on the show to announce a new twist into the game. Expecting the unexpected will be taken to new heights as Houseguests attempt to stay in the game amid the ever-changing twists that shake up life inside the house on a weekly basis. A special guest will appear on each night of the two-night premiere and reveal twists that could affect the cast and viewers. “Big Brother” debuts on Wednesday, June 24 at 8 pm and on Thursday, June 25 at 8 pm. Following the premiere, Sunday broadcasts debut June 28 at 8 pm, and the first live eviction will air on Thursday, July 2 at 9 pm. If you have not watched the April 23 episode of “Grey’s Anatomy,” ‘How to Save a Life’ stop reading. Rest in Peace Derek Shepard. I could not bring myself to write this article about the recent death on “Grey’s Anatomy,” which killed off a main character Derek Shepard, McDreamy himself. Derek Shepherd is and will always be an incredibly important character — for Meredith, for me and for the fans. I absolutely never imagined saying goodbye to our ‘McDreamy.’ Patrick Dempsey’s performance shaped Derek in a way that I know we both hope became a meaningful example — happy, sad, romantic, painful and always true — of what young women should demand from modern love. His loss will be felt by all. Now, Meredith and the entire ‘Grey’s Anatomy’ family are about to enter uncharted territory as we head into this new chapter of her life. The possibilities for what may come are endless. As Ellis Grey would say: the carousel never stops turning. He was a husband to many, not only Meredith. R.I.P., McDreamy. 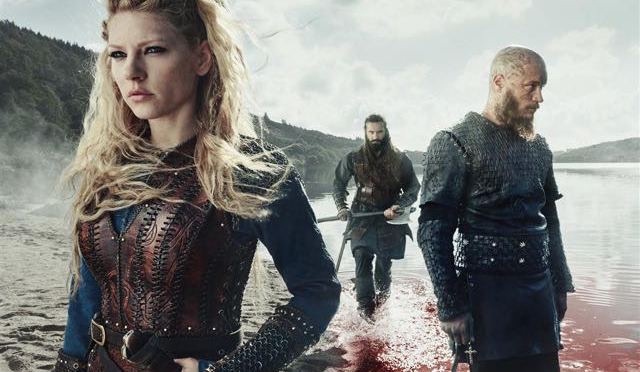 History hit series “Vikings” has been picked up for a fourth season, the network revealed Thursday. ‘Vikings” airs Thursday at 9/8c on History. Fan favorite Cookie from “Empire” is heading to Studio 8H. 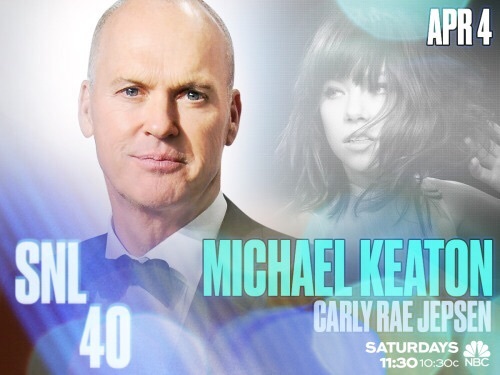 Also making her “SNL” debut is Carly Rae Jepsen. The singer will her musical guest debut on the April 4th, with “Birdman” Michael Keaton returning as a third time host. Downton Abbey is closing its doors. The British drama series which depicts the life of the Crawley family and its servants is coming to an end. 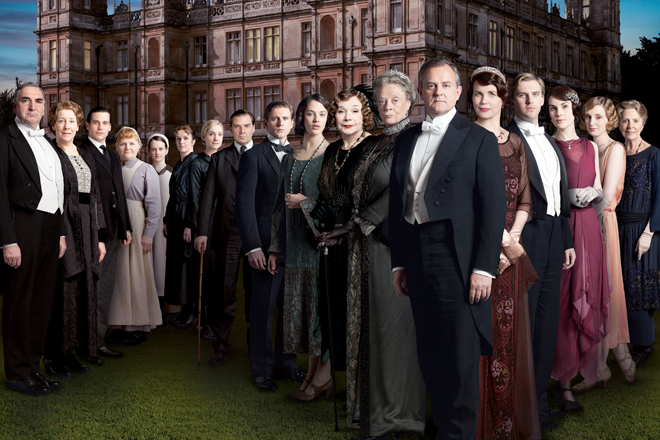 Downton Abbey fial season will air January 2016 on PBS. HBO cancels “Looking” after two seasons. TVLine reports the comedy series has been cancelled. The network reports the series will be wrapped up with a special comedy. 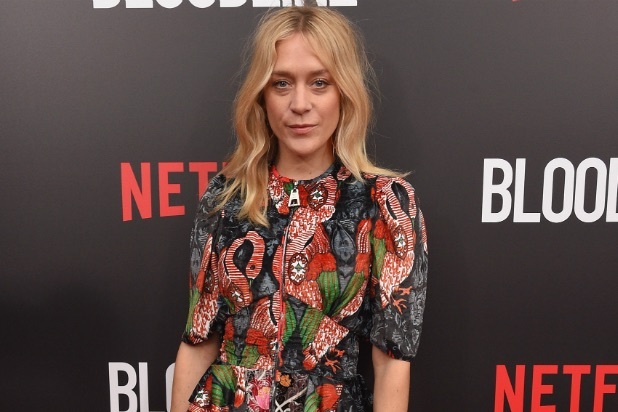 Sevigny joins Lady Gaga, Matthew Bomer, Cheyenne Jackson and Wes Bentley as a series regular on the series. Are you excited about this casting news? FOX announced Wednesday, the thriller series has been renewed for a thrid season of 18-episodes under new showrunner Clifton Campbell (“The Glades” creator). Are you excited about the series pickup? Jessica Lange, who appeared on four seasons of the FX’s anthology “American Horror Story” series is leaving the show. “Yes, I’m done,” the Emmy winner actress announced Monday at Paleyfest Panel. “We’ve had a great run here. I have absolutely loved doing these four characters that I’ve had the opportunity to play, and in all madness, I love the writers and Ryan and the insanity of shooting it,” Lange added. ‘American Horror Story: Hotel,” will begin production in the late summer and premiere later this fall.